Our service trucks are a mobile service centre that offer a complete on-site hydraulic and industrial mobile hose service. Our mobile service team are fully trained and certified hose technicians focused on getting you back up and running to save you time and money. 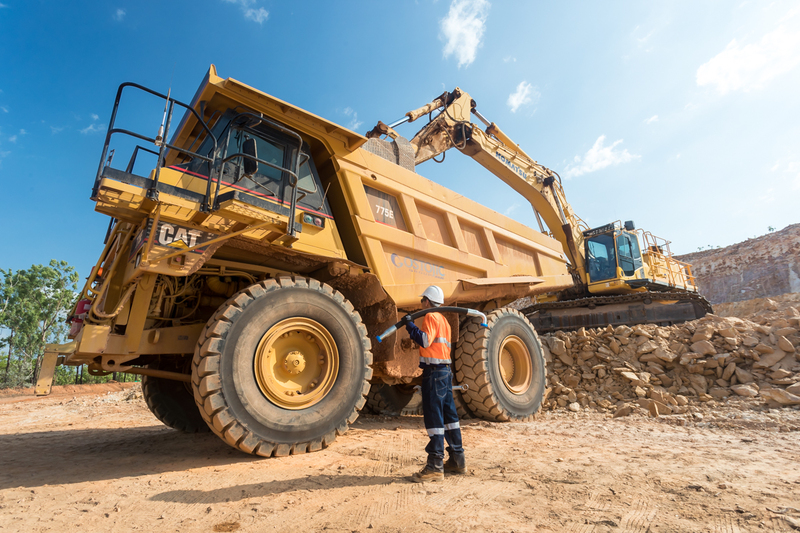 Hosepower will help to improve the efficiency and productivity of your equipment with hydraulic breakdowns and preventative maintenance with a 7 day 24 hour support on call team. 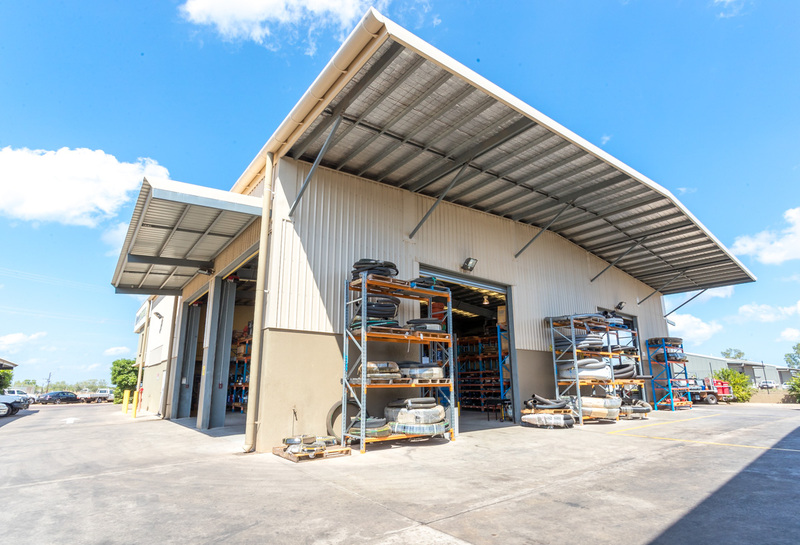 Our Sales Warehouse is stocked with the most comprehensive range of Hydraulic & Industrial hose, fittings and accessories in the Northern Territory. Our staff are fully trained with years of experience that can understand your needs and supply you with the correct products and information for your applications. Our expert hose technicians are here to help you with all your hose and coupling selections and your technical queries. We specialize in manufacturing and repairing your hoses onsite with minimal wait times. Hosepower also have hydraulically trained staff to help design and modify hydraulic systems. 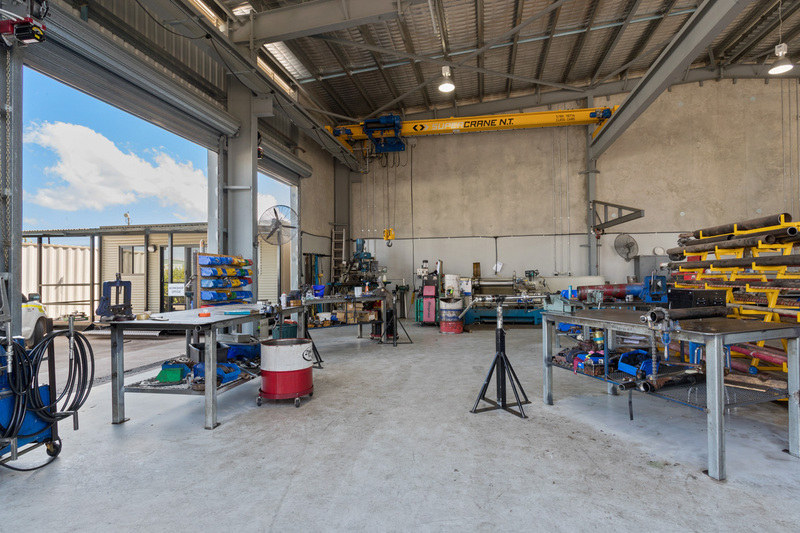 The workshop is fully equipped with lathes, hydraulic presses, Hydraulic nut cracking bench, testing equipment and all specialist equipment you would expect from a modern Hydraulic workshop.